LeBron James, who was the leader of the NBA’s reigning champion Cleveland Cavaliers, gave Tom Brady a shoutout after his incredible Super Bowl comeback. LeBron James and the Cleveland Cavaliers have one thing in common with Tom Brady and the New England Patriots. When counted out and faced with adversity, they chose to mount up and do what most thought was impossible. 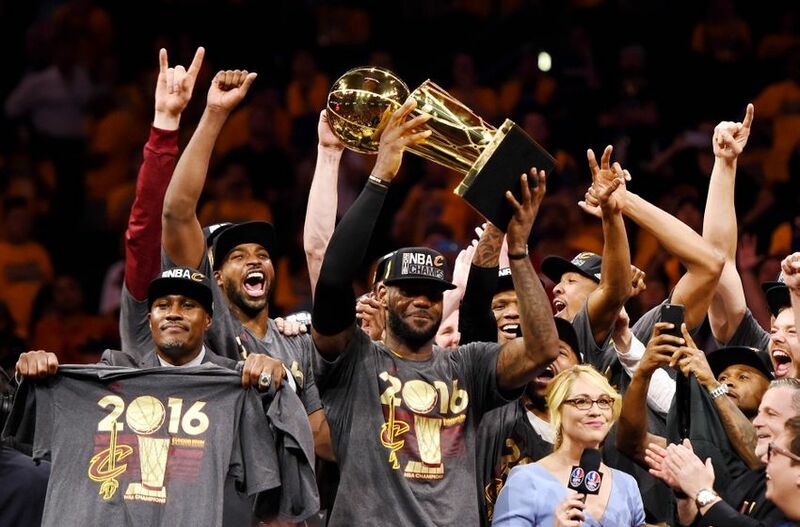 James led the Cavs from a 3-1 deficit in the NBA Finals to win the seven-game series in the closing minutes. 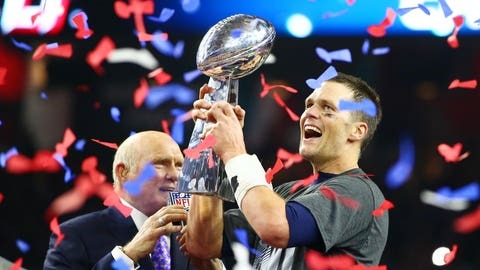 Brady overcame a 25-point lead, forced overtime, and won his fifth super bowl. That win was noticed by the King. He put this on Twitter. Both these games came down to the wire and gave sports fans the miracles of their dreams. This was just insane, and if you watched the game, you know what I mean. Tom Brady and LeBron James are both on the latter half of their careers, so these wins are great for their personal record books but they are also great for the sports in general.